The 62 year old has been charged with arson over the massive blaze that tore through two hotels in Sandown during the summer. She’ll appear in court on Friday. 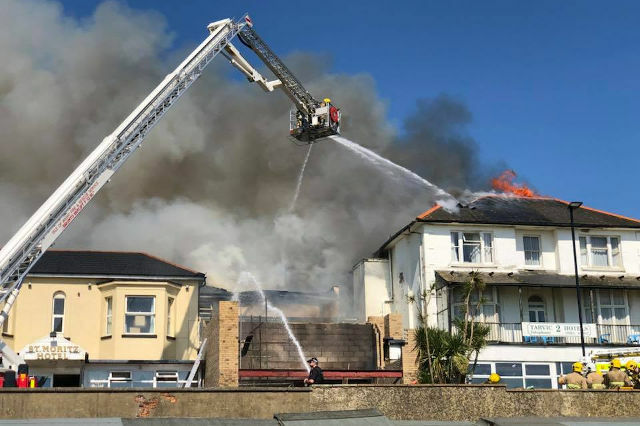 A 62 year old woman from Portsmouth is due to appear in the Isle of Wight Magistrates Court tomorrow (Friday) in connection with the fire that tore through two hotels in Sandown this summer. Over 50 firefighters tackled the fire that reportedly started in a ground-floor space between the St Moritz and Tarvic 2 hotels on the Sandown seafront in September. No-one was injured in the fire, but the chairman of the Fire Brigades Union said people could have died in the massive blaze and that five crews had to be drafted in from Hampshire to help tackle the flames that engulfed the hotels. 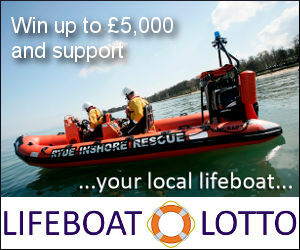 The woman from Portsmouth has been charged with arson.